Perseverance Pays Off - Keeping Wilderness WILD! 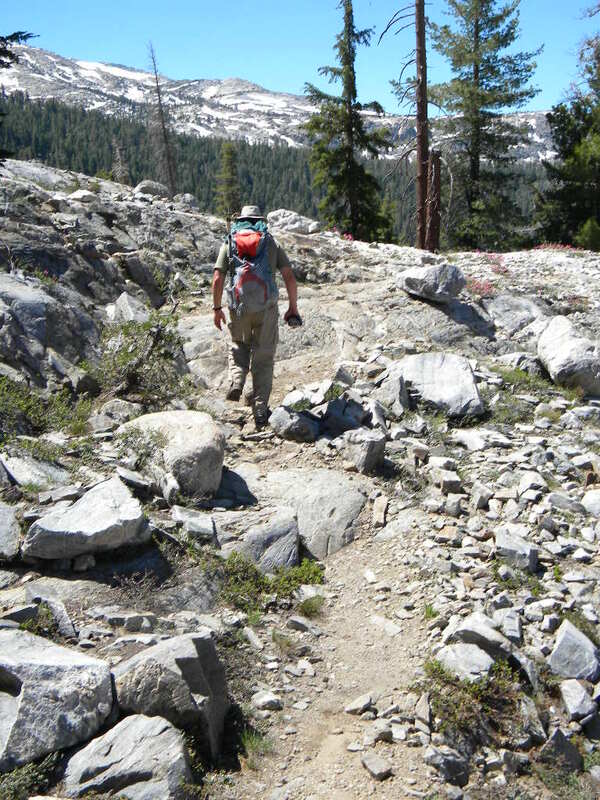 Wilderness Watch's efforts help preserve the Emigrant Wilderness--Black Bear TrailA poorly conceived trail project in the Emigrant Wilderness in California was recently modified as a result of persistent efforts by Wilderness Watch’s Central Sierra Chapter. The steep and rough primitive trail, consistent with the wilderness setting, accesses a relatively remote part of the Wilderness immediately adjacent to Yosemite National Park. From 1997 to 2004 Wilderness Watch repeatedly raised concerns and requested more detail about a proposed “reconstruction” project that would have fundamentally changed the area’s wilderness character. The Forest Service provided no further information, and we heard nothing until this past May when a local newspaper article alerted us that the project had received funding and would be done this year. When further inquiry revealed the project had been categorically excluded from environmental assessment or analysis through the National Environmental Policy Act (NEPA), and approved with a decision memo, Wilderness Watch considered legal action to stop it. Acknowledging that the planning process had been mishandled and our concerns with the project had not been properly considered, the district ranger then offered some major modifications that positively responded to our primary concerns. The changes also addressed erosion problems and meadow impacts without significantly altering the trail’s character. Thanks to the Central Sierra Chapter for its unrelenting efforts, demonstrating the importance of focused commitment and resolve to ensure a good outcome for wilderness.